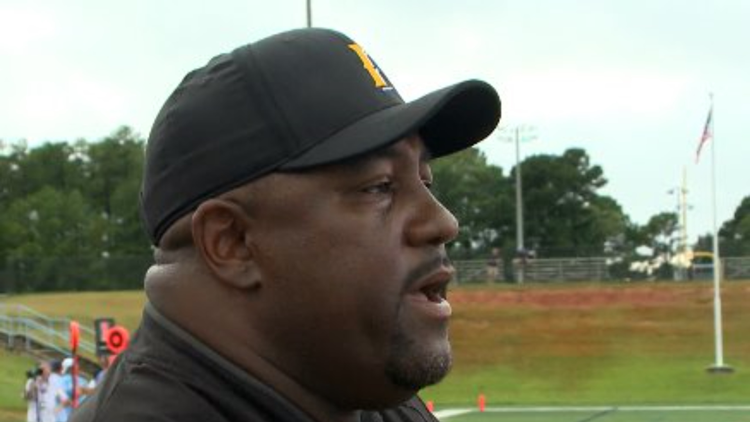 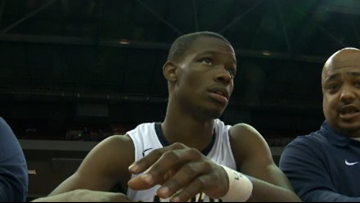 After five season Reggie Kennedy is leaving the Irmo Yellowjackets football program. 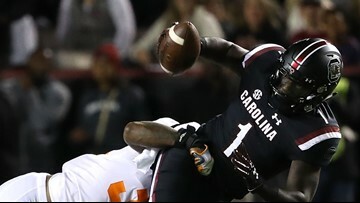 It is NFL Draft week and USC receiver Deebo Samuel could have his name called on the first day and his teammates could be on NFL Teams this weekend too. 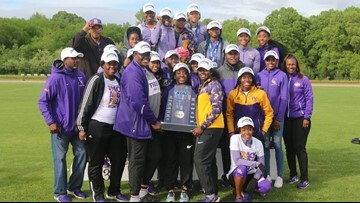 Both of the Benedict men's and women's track teams end on top of the podium of their conference championship meet. 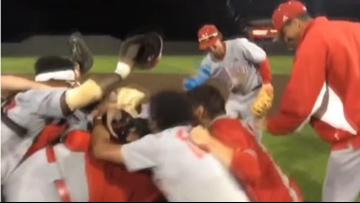 The Wolves made history in their final regular season baseball series as they become SAC champions for the very first time. 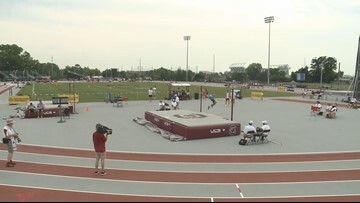 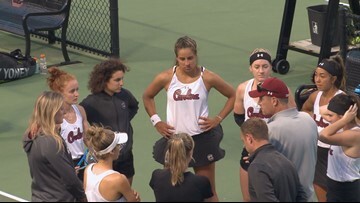 The USC Track and Field team ends their home schedule with the Outdoor Open and honor 22 seniors. 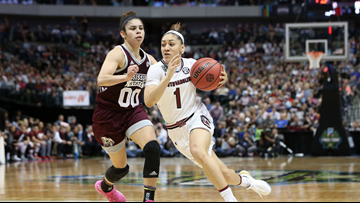 Bianca Cuevas-Moore will be in the New York Liberty's training camp this summer with a chance to make a WNBA roster with her hometown team.